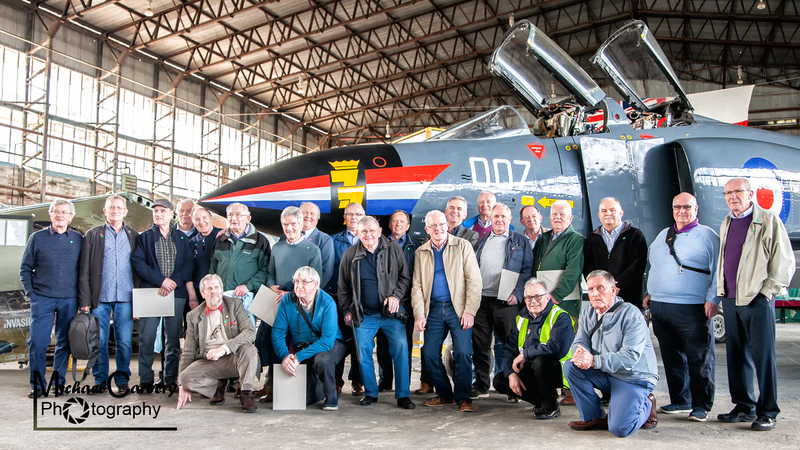 With a journey that began in 2015 the Ulster Aviation Society’s McDonnell Douglas FG.1 Phantom II (XT864) was revealed in its new paint scheme on 28th April 2018 to a packed hangar. 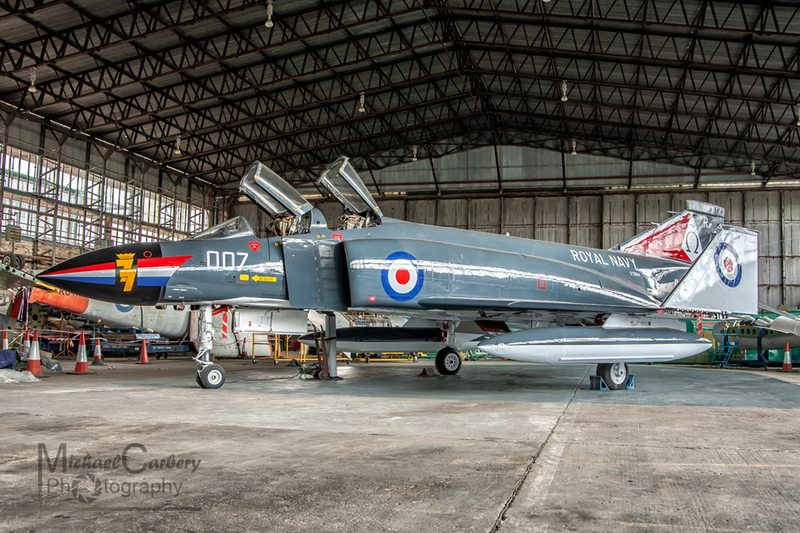 When the Phantom arrived at the society a couple of years ago it was in standard RAF air defence grey colour. 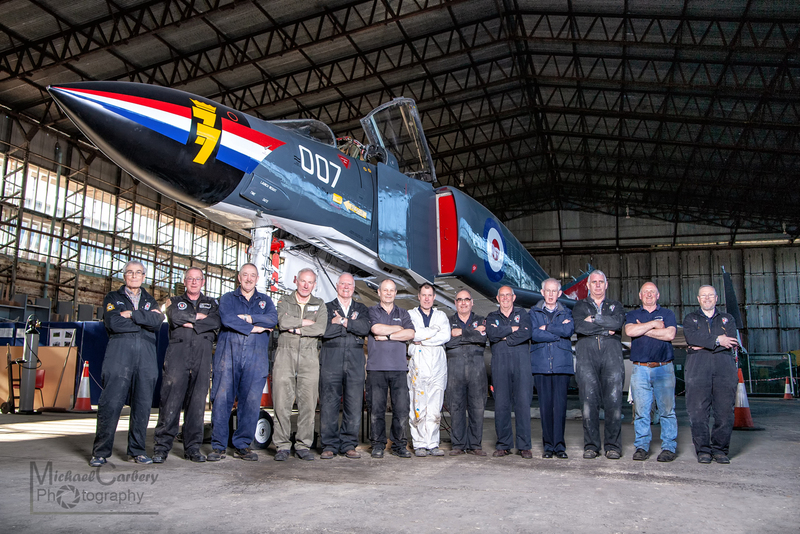 To mark the 50th anniversary of the Society, and XT864’s 50th birthday it was decided to repaint it in its more colourful original Navy colours. This process took a number of months but was worth all the hard work that the society members put in to it. 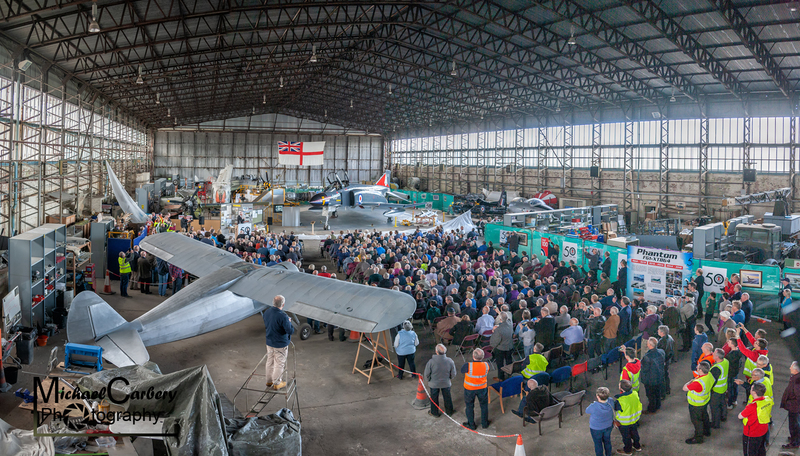 Unveiled to large list of dignitaries including two Lord Mayors, two lord lieutenants, an Air Vice-Marshal and a former pilot of this very aircraft, the aircraft drew applause from the gathered audition. Below is a collection of photos taken in the week prior to the unveiling and from the day itself. 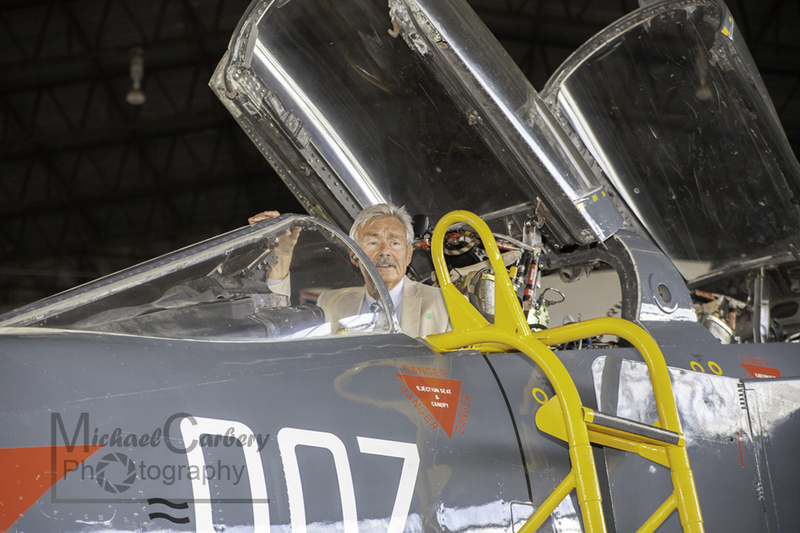 Air Vice-Marshal H Smyth OBE DFC, and Society Patron, trying out the cockpit of an aircraft he says he would have loved to fly. 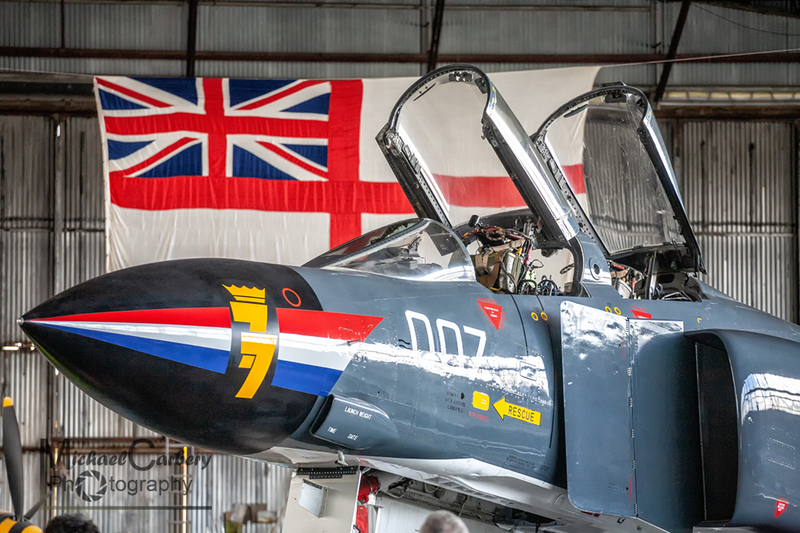 They were being retired as he was beginning his flying career. Back in the office after 40 years or so. 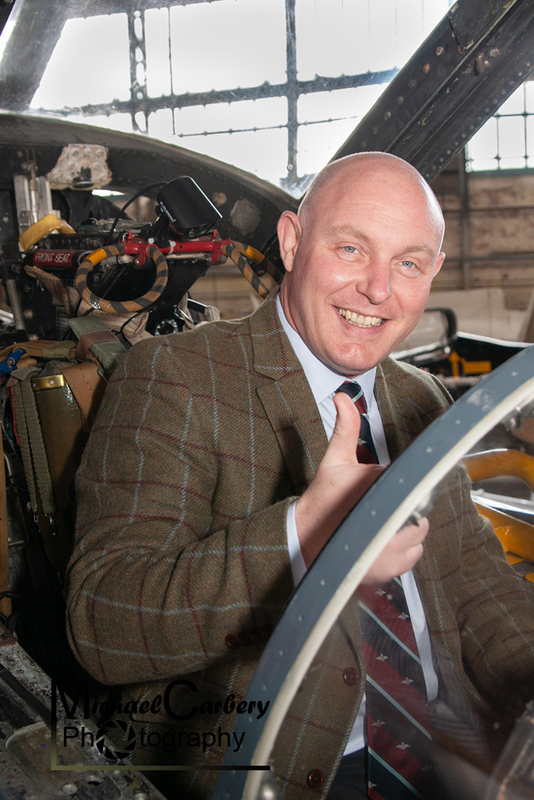 Former RAF and Royal Navy pilot Chris Bolton getting reacquainted with an old friend.